You’ll find everything you need to support your pet’s overall health at Joshua Feed & Pet. 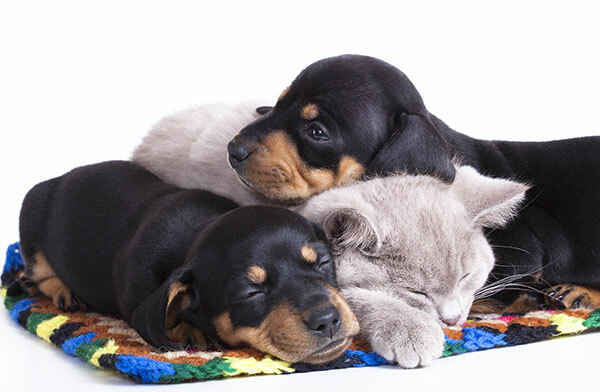 We carry products for cats, dogs, rabbits, and other pets. Your satisfaction is important to us, and we are committed to only carrying premium products that are good for your pets. Our experienced staff is waiting to help you find the right feed for your pet. Our unique selection features something of all pets, regardless of their dietary needs. Joshua Feed & Pet is your #1 resource for high-quality feed. We have a huge selection of fresh feed that you can depend on. Click here to learn more about our animal feed.